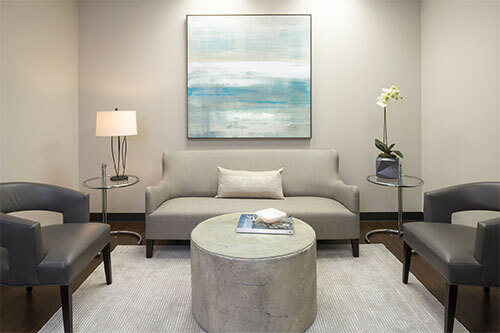 Welcome to the plastic surgery practice of Jon Kurkjian, MD, proudly serving the greater Dallas / Fort Worth community. 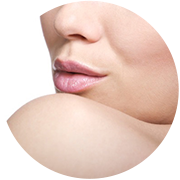 Our goal is to help you achieve natural results using the most advanced cosmetic techniques available in plastic surgery. Dr. Kurkjian is dedicated to providing individualized care for every patient. During your initial consultation, we will discuss your goals and provide you with detailed information on the various treatment options that will help you achieve your desired look. 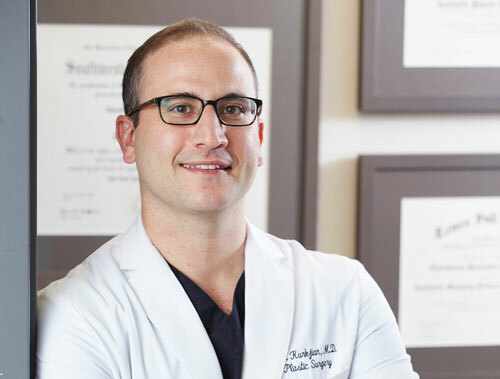 As a board-certified plastic surgeon with world-class training in aesthetic surgery, Dr. Kurkjian is devoted to delivering an unmatched patient experience centered around comfort, safety and exceptional results. 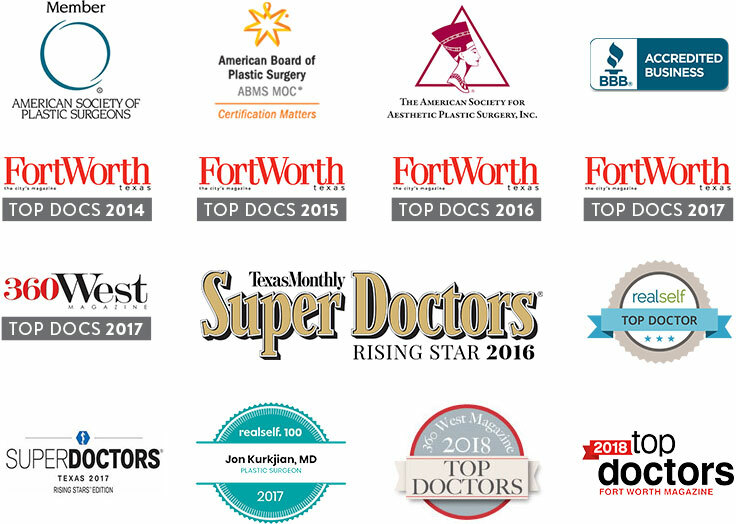 Dr. Kurkjian completed his residency at the #1 ranked plastic surgery training program in the United States as ranked by the U.S. News and World Report. He was then selected to complete one of the most prestigious aesthetic surgery fellowships in the world in New York City. It is this unparalleled experience that serves as the foundation for our practice. Every individual who walks through our doors is much more than a number—they are treated with the same kindness, attention and compassion you would expect from close friends and family. Whether you are seeking to accentuate your curves with a breast augmentation, refine your profile with rhinoplasty, or turn back the clock with a facelift, Dr. Kurkjian and our staff are committed to ensuring you receive an optimal quality of care from consultation through recovery. Open communication is vitally important to us, and we encourage all patients to never hesitate to contact our team with any questions or concerns that may arise throughout their treatment process. Ultimately, Dr. Kurkjian and his staff make a personal commitment to treat every patient as they would want to be treated themselves. The rest falls into place. 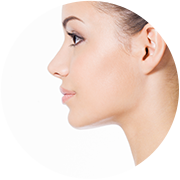 Dr. Kurkjian’s approach to plastic surgery is truly a blend of art and science. Using his keen aesthetic eye and extensive anatomical knowledge, he strives to create incredibly natural-looking results for every patient. 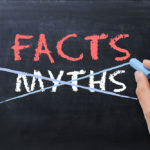 From breast enhancement and body sculpting to facial rejuvenation and rhinoplasty, Dr. Kurkjian is absolutely committed to selecting the most effective and least invasive techniques for each individual patient. He uses the most advanced 3D imaging technology available to help his patients visualize the art of plastic surgery. Dr. Kurkjian’s passion for the specialty of plastic surgery is immediately obvious to both patients and colleagues alike.